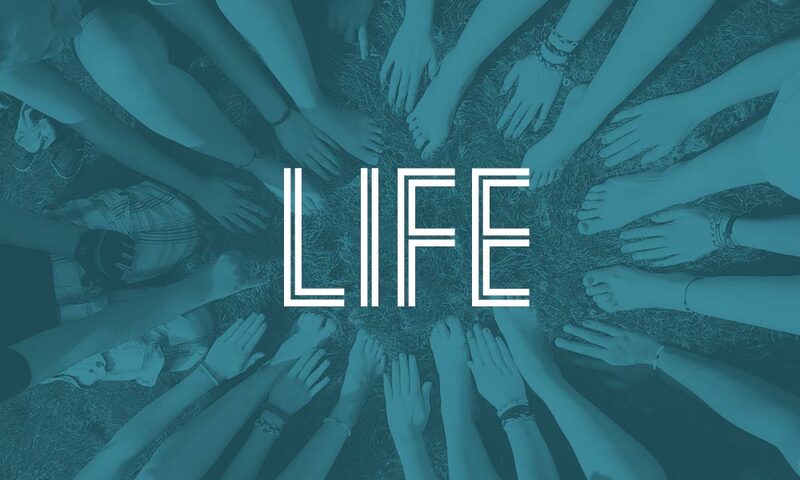 Our United Methodist Youth Fellowship (UMYF) group is grades 6 through 12. 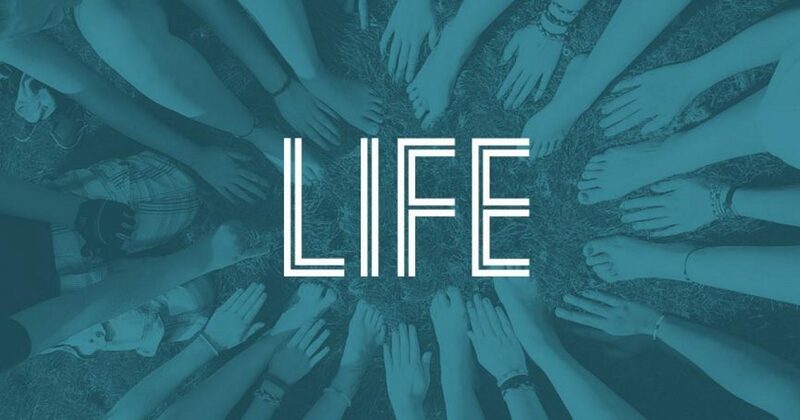 They meet on the second Sunday evening of each month at 5:00 p.m. – 6:30 p.m. We routinely have a snack suppers, bible study and other fun activities. The youth participate in worship services and help with events of the church. The youth group stays very active in all aspects of the church.